 LION Protects - Applied Research Laboratory Europe BV. LION has a legacy and ongoing vision of introducing new products and services that are designed to ensure the health, safety and performance of the first responders who serve our communities. 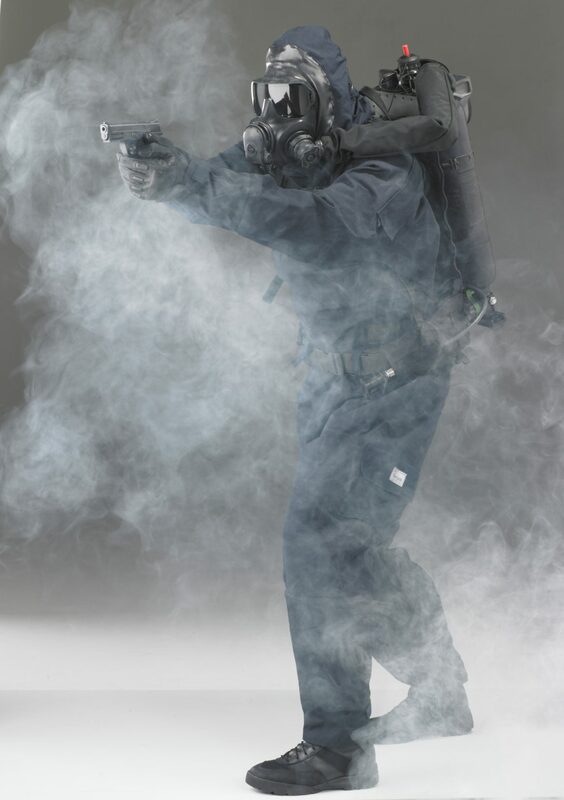 LION leads the industry in CBRN PPE with NFPA Class 2 MT94™ series suits and Class 3 CPCS™ and multi-certified ERS™ ensembles. LION is the world’s largest manufacturer of firefighter turnouts, gloves, helmets, and specialty uniforms. Lion TotalCare® provides a full range of services and products for maximum PPE performance. LION makes you Ready for Action.